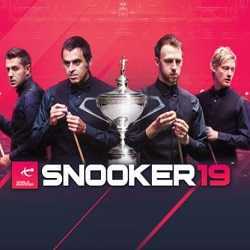 Snooker 19 is a Simulation and Strategy game for PC published by Ripstone in 2019. Will you be able to beat your opponents in the tournaments? You are going to select your Snooker champion and start playing against other champions to win the tournaments. 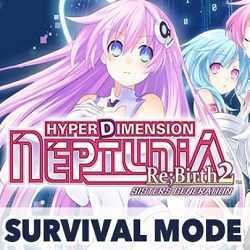 Hyperdimension Neptunia ReBirth2 Survival is an RPG and Strategy game for PC published by Idea Factory, Idea Factory International in 2015. As your city is under attack, you are going to gather your sisters and defend it against enemies. 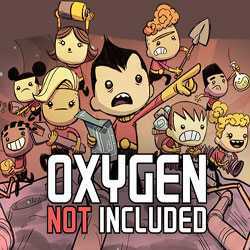 Oxygen Not Included is a Simulation, Strategy and Adventure game for PC published by Klei Entertainment in 2017. Manage your colonists. They need to create a subterranean asteroid base. This can’t happen until you help a group of colonists to dig under the ground. They also need to survive. 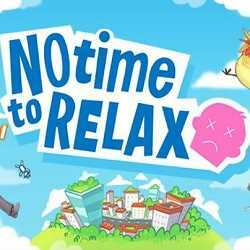 No Time to Relax is a Casual, Strategy and Simulation game for PC published by Porcelain Fortress in 2019. Customize your apartment! Experience years of human life in mere weeks. It’s like reliving a nightmare over and over again. 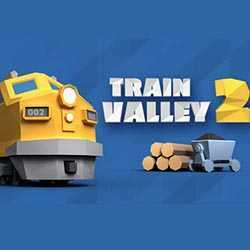 Train Valley 2 is a Simulation, Strategy and Casual game for PC published by Flazm in 2018. Control a lot of trains in a beautiful country. Players have to create lots of train rails to handle the travels as well. You should think about creating lines before you do anything.